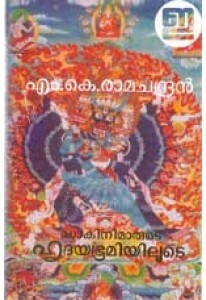 Novel by M K Chandrasekharan. 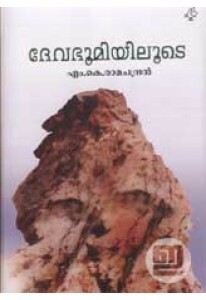 ‘Radhamadhavam’ BLURB: അതീവ ചാരുതയാർന്ന .. 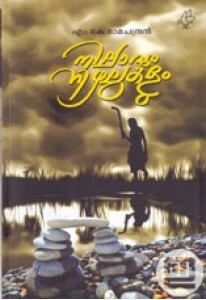 Stories penned by M K Ramachandran, the famous travel writer. Nilav..
Fourth book of Himalayan travel notes by M K Ramachandran with a fo..